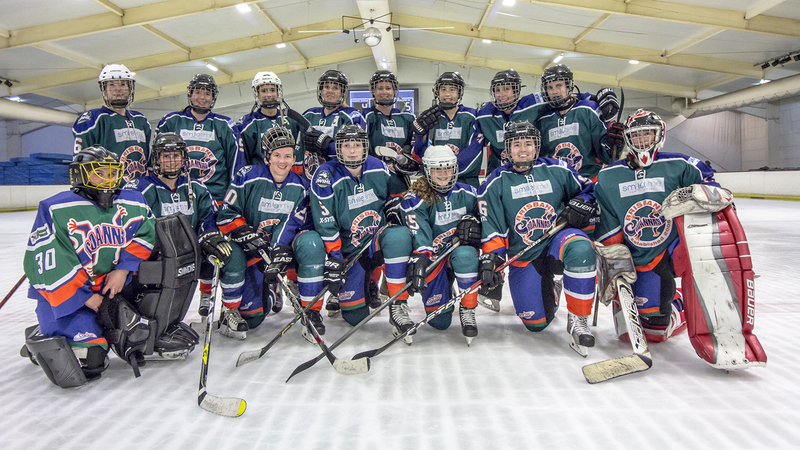 The Brisbane Goannas Women’s Ice Hockey Club (GWIHC) is a not for profit incorporated sporting association which first entered a team of Brisbane based female ice hockey players into Showcase Series Weekends in 2006 and have been in the Australian Women’s Ice Hockey League (AWIHL) since its inception in 2007. We are the longest standing club in the AWIHL. 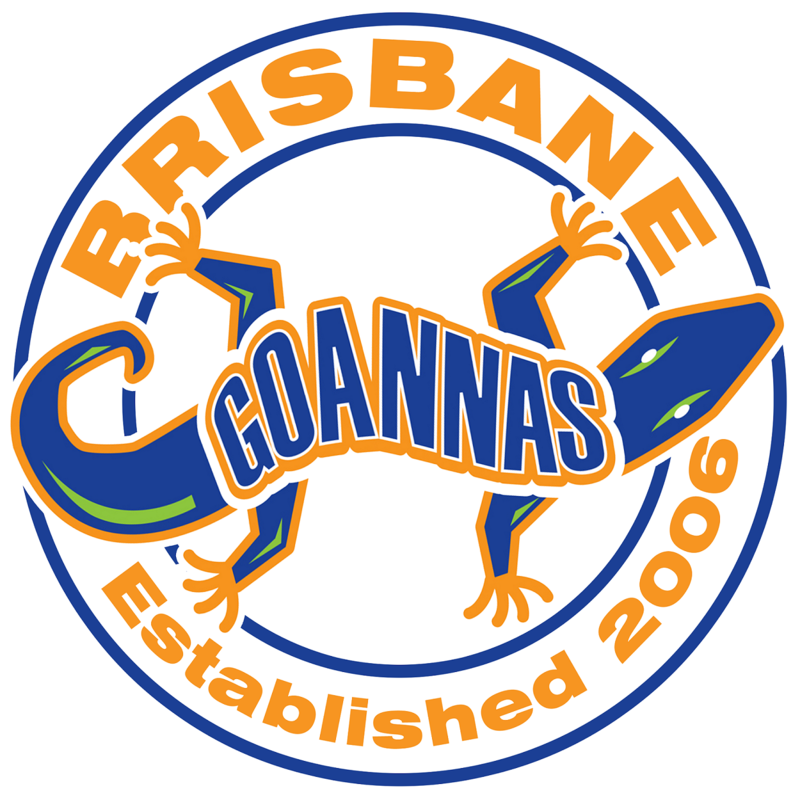 The Goannas team is comprised of State, National and International level elite players. The Goannas have current or former Australian National Women’s Team members in addition to U18 Australian National Women’s team members. Our Gecko’s to Goannas program was created to cater to our junior players and developing future senior Goannas players. These players are invited to participate in our training sessions, and be involved in fundraising activities and play a supportive role at our home games. The Goannas would like to thank our wonderful dedicated sponsors, which include; SmileTime Dental, Kedron Wavell Services Club, Skaters Network, X.Syte and Jumbo.